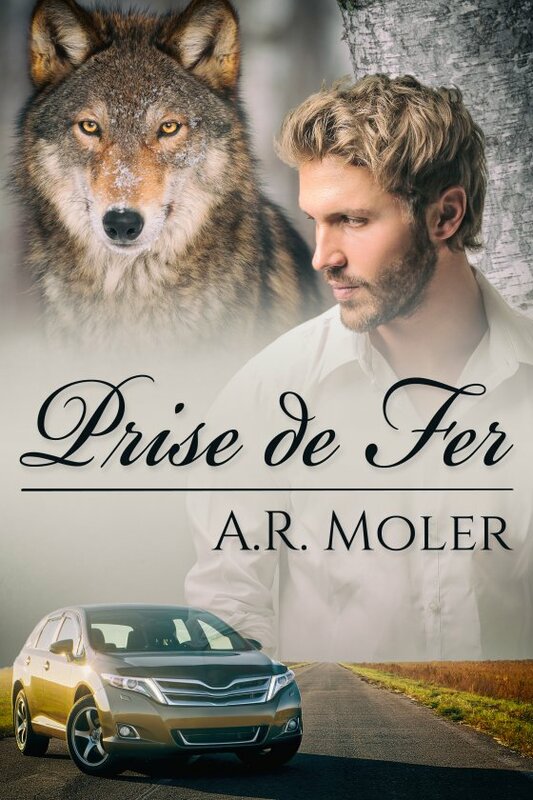 Prise de Fer by A.R. Moler is now available! Chemistry major Kelly Hendrick has lusted after his analytical chemistry professor Simon Randall for a several semesters. They share common interests in reading, fencing, and, of course, their chosen career field. Now several semesters past being Dr. Randall’s student, Kelly finally dares to cross the line and pursue his attraction to the professor. He finds the feeling reciprocated, but there are deep, more than human secrets in Kelly’s life. An assault on Simon forces Kelly to confront the idea that Simon needs to know more if they’re going to be together. Can Kelly own up to non-human genetics and still maintain his growing relationship with Simon?